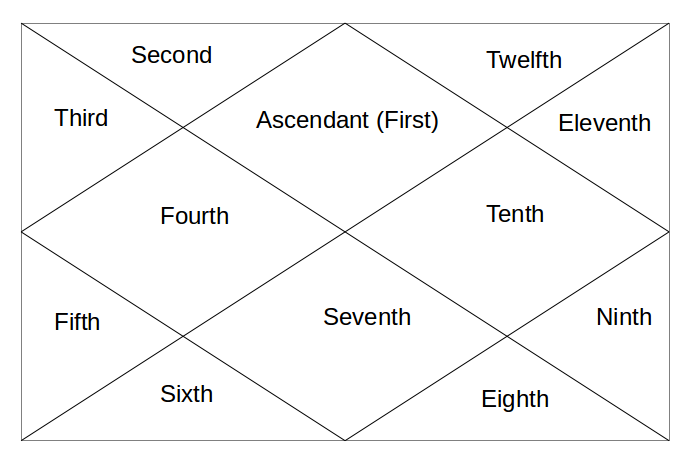 Today, Ketu in 8th house. Now, Ketu is where it naturally belongs, in 8th house. Planet of Mysticism, Research and Occult is in the house of Secrecy, Occult and Mysteries etc. These people are born researchers, spies, secret agents, detectives etc. Tell them to research anything and they will happily do it for the longest of hours. Leave them to research over something and you don't even need to ask them for food. They can research on their topics of interest for hours. Great Astrologers are seen from this position, as they can dig deep and deep into Astrological matters and concepts. Any type of research work should be their profession. This is 2nd of the Moksha Houses and as Ketu represents Liberation, this is 2nd position where Ketu can lead a person towards Moksha/Salvation. From 8th house, Ketu aspects the 12th house of Spirituality and Isolation and 4th House of home land, home and mother etc. Again, all moksha margi houses are involved. So, it is all about researching about occult, mystical and spiritual world and seek liberation. Tomorrow, Ketu in 9th house. @ Sheetal - its total spirituality related placement. person can do a lot in spiritualdoccult/mystical field.